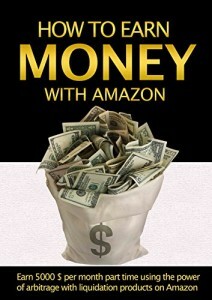 In this lesson, I’ll show you how to make money from Amazon associates. Here you’ll learn how to make money online from Amazon affiliate buy reviewing Amazon products and posting affiliate links on your blog. This business has been on the internet for quite a long time and many affiliate marketers have made it big from it. It’s now your turn to explore this online business idea using this lesson. Amazon is one of the most popular online stores in the world. They sell quite a number digital and physical products online. 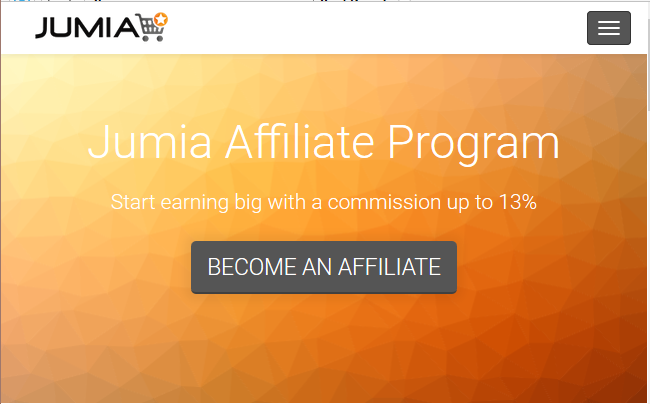 Amazon Associates is umbrella company for Amazon affiliate programs. They allows affiliate marketers for all over the world to earn sales commissions when they refer someone to buy from Amazon online store. It’s easier to make money from Amazon affiliate programs than other affiliates because the site is very popular and trusted. 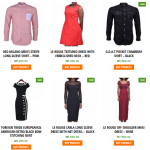 Their commission rate ranges from 4% to 25% depending on the product category. 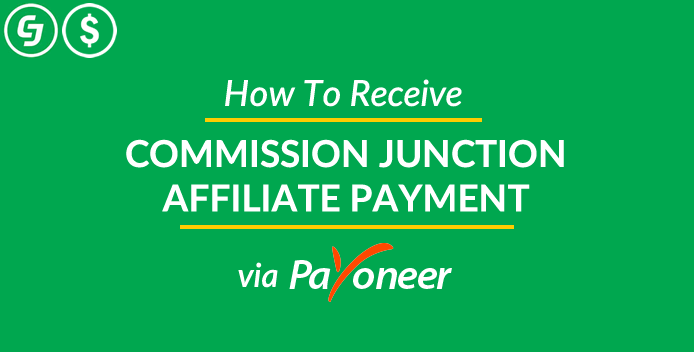 I have a friend who is making nothing less than $4,500 every month from Amazon commission and receive the money here in Nigeria through Payoneer. 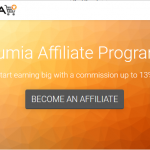 Apart from Google AdSense, Amazon affiliate is another easy way to make money online. 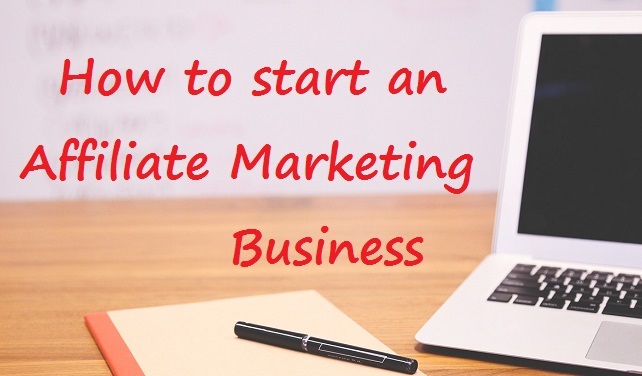 The first step in starting any affiliate program is to choose a good product that people like to buy. Don’t worry about the price. You’ll make money from it if the product is hot. A typical example of these kind of products are fashion products, health and beauty, electronics and mobile phones. You’ll make serious money from Amazon affiliate if you promote links from any of these products. Once you pick a product you want to promote, the next thing is to create a review blog. It’s in this review blog that you’ll publish the reviews of these products. People always like reading products reviews before they buy the products. As you write the products review, integrate the products affiliate links at strategic location in your post with necessary call to actions. Now that you know the products you want to promote and a blog, go ahead and use the blog web address (URL) to signup for Amazon affiliate program. Wait for few days for approval. Hurray! 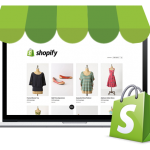 You are ready to start real online business. Now that you have a great product you want to promote, you have a review blog as well as affiliate links from the Amazon associates dashboard, the next thing is to start writing and publishing product reviews on the blog. Make sure you insert the affiliate links at strategic location in the posts. Yeah! 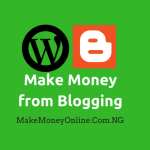 The next thing is to start promoting your blog to attract users. The more users you have everyday, the more commission you’ll make. There are many ways to promote your your blog. One of the strategy is to promote it via social networks like Facebook and twitter. You can even do advertising campaigns using Google AdWord, Facebook ads, and more. Most importantly, make sure you create an email list of subscribers. This is one of the best ways to build an audience from scratch. That’s it… Let me know if you have questions. Use the comments section below. Make sure you share this tips to others. Thank you so much for the post. Pls how do I start as a beginner and how do I create a review blog. Thanks! I One Time Neglected This Amazon, But Seeing This Eye Opener, I Think I Will Have To Give It A Try Again With The Tip You’ve Given So Far. Sure, Amazon still pays well. Success! Good! But how do I get along with review since have not buy the product? You need to buy the products to get reviews. You can write reviews or hire someone to write for you. Success! From this post I have learned very important things. I will try to improve my site to using these ways to increase my Amazon earning. Hello great Post you have here but I think ther ‘s a problem in the Phone Number Field! Seems not to work! Maybe you check and give a rectification if possible. I think they have issues on phone verification. Hope they will fix that soon. Thanks for reading. hi, thank you for the information. I would like to open a payoneer account but i do not have a national ID card, passport nor driver’s license . what do i do ? Hello Damilola, just visit immigration office and do international passport. 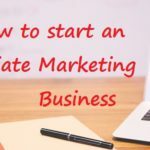 I like you posts and I want to learn how to make money online. PLEASE can you recommend a website host in Nigeria? Yes, I have used Whogohost for many of my clients site. Yes, they accept Nigerians. Success!